I Left Dubai on July 14th,2017 Due to DHA Medical Test Failure, reason is that they found Spot on X-Ray, and declared as Old-TB. But reality is that i never be victim of This Disease. Further i Re-test in Pakistan in PNS Shifa Hospital, They give me the treatment of Scard but not declared i am facing the TB. Sir kindly consider my case its should be scard. Please sir help to resolve this issue, because after left dubai i lost my job and entirely i am facing financial crises, kindly look at matter, i am really thank full to you. 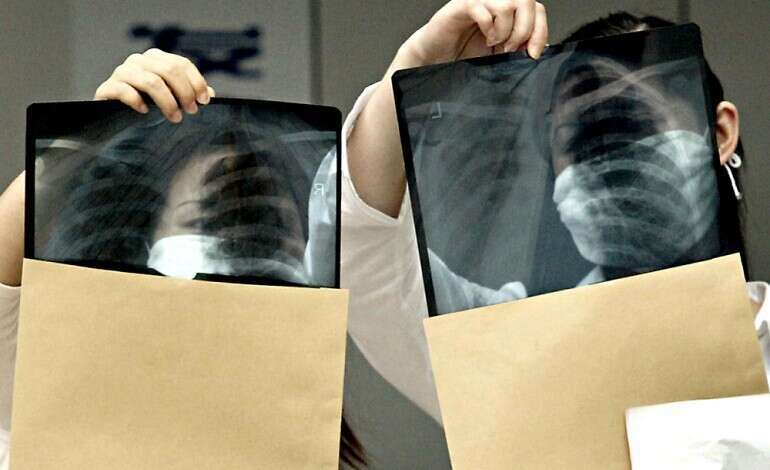 Expatriates with tuberculosis will no longer be compulsorily deported under revisions to a policy that will also allow residents to sponsor their spouses and children with old and cured TB.